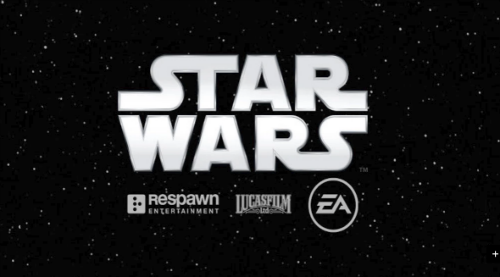 Respawn Entertainment, the studio behind Titanfall, confirmed that they are making a new Star Wars game called Stars Wars Jedi: Fallen Order back at E3 2018 but it seems the studio has multiple games in production, some releasing this Holiday 2019. During an Investors call CEO of EA Andrew Wilson spoke about the future of EA and Respawn Entertainment. Stating that the studio has "games from Respawn that are slated to launch by next holiday season." Jorgensen reiterated to investors who asked about the future projects. This is interesting seeing that Respawn hasn't made any announcements about future projects pass their Star Wars game. It's likely that EA is responding to the poor E3 2018 presentation that many fans and critics found underwhelming and will populate the next one with more alluring titles.